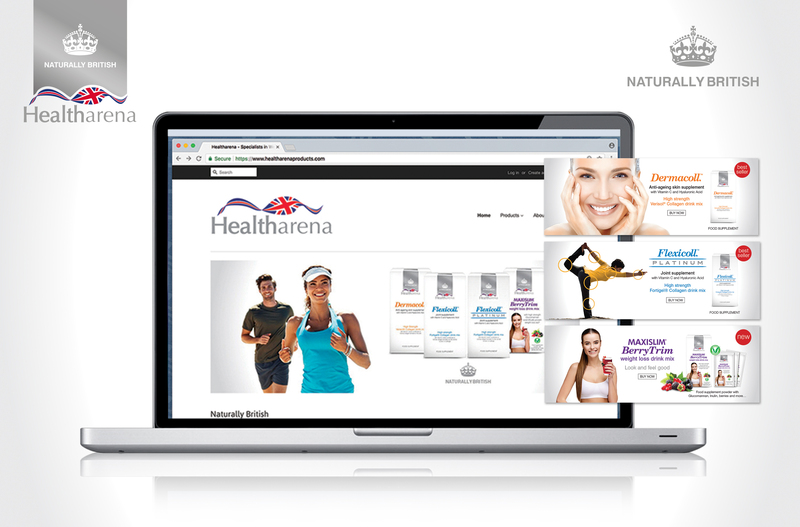 Beach Design helped develop a brand identity for Healtharena, establishing the brand clearly as a seller of British products, and assisted with the creation of their website. both printed and online advertising. The ‘Naturally British’ strapline was recommended by Beach Design and adopted to reinforce the brand’s offer.